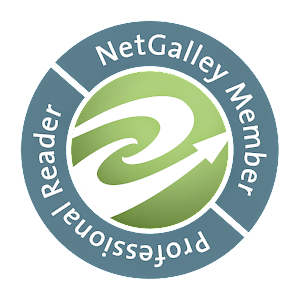 ﻿I don't have a huge pile of review copies (as a fairly new blogger, I don't get that many of them), but I have fallen behind on them simply because the last couple months I've been rather busy and my reading has slowed down a wee bit. 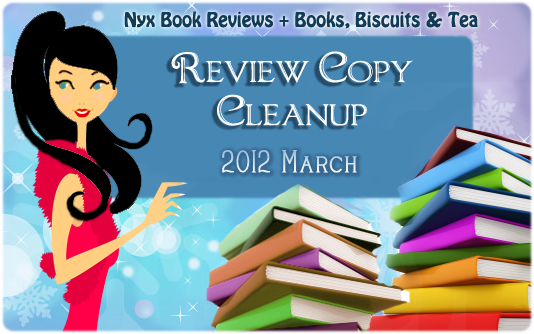 So, I've decided to enter the March 2012 Review Copy Cleanup challenge, hosted by Books, Biscuits & Tea and Nyx Book Reviews. Click the image above for the full details. 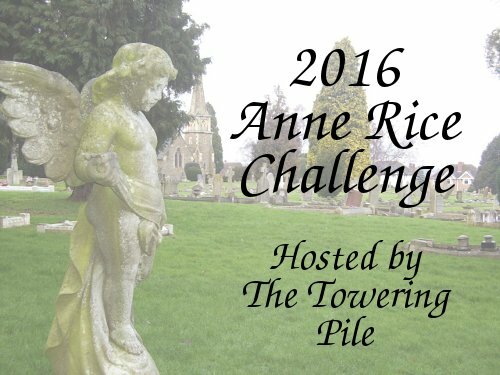 According to the challenge schedule, March 2 is time to Show Off Your Pile, so I guess I'll save my list of review copies until then! 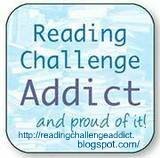 I'm the same Lianne :) I have SO much to do that I simply didn't have much time to read in the past few weeks/months. I hope we both will be able to read some of our review copies! Thank you for joining us :) Nice to meet you! Nice to meet you too, Vicky!